AUSTRALIAN shares are tipped to rebound after a dismal start to 2019, though the local dollar has dipped below 70 US cents for the first time in nearly three years. 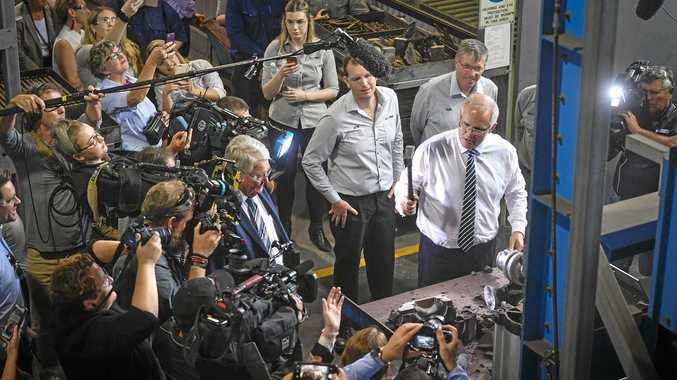 The SPI200 futures contract was up 87 points, or 1.59 per cent, to 5,574.0, at 0800 AEDT on Thursday, hinting the benchmark ASX/200 will surge after fears over weak China factory data underpinned a poor start to the new year. Wall Street is struggling for direction in a rollercoaster first session for 2019 as investors reckon with economic jitters. In late trade, the Dow Jones Industrial Average was down 130.29 points, or 0.56 per cent, to 23,197.17, the S & P 500 fell 3.69 points, or 0.15 per cent, to 2,503.16 and the Nasdaq Composite dropped 8.669 points, or 0.13 per cent, to 6,626.61. Oil is trading slightly higher, even as concerns remain about weakening global economic growth, which analysts fear could hurt demand. Copper prices hit three and a half month lows overnight as worries about growth in top consumer China were reinforced by manufacturing data, while iron ore is also lower. 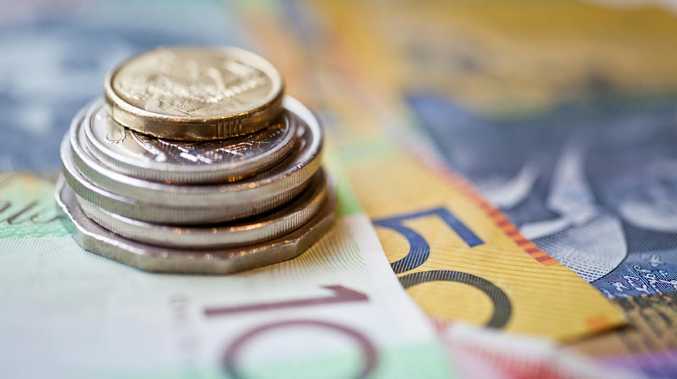 Meanwhile, the Aussie dollar has fallen to its lowest levels against the greenback in nearly three years, currently buying 69.99 US cents, down from 70.20 US cents on Wednesday. It dropped to as low as 69.86 US cents overnight.